Marseille, September 1939. War is coming. Nancy Wake is a gregarious twenty-seven-year-old about to marry wealthy French industrialist, Henri Fiocca. When Henri is called to the Front to fight, Nancy, determined to help the war effort, travels to Paris to join the Red Cross as an ambulance driver. Every day she witnesses atrocities. 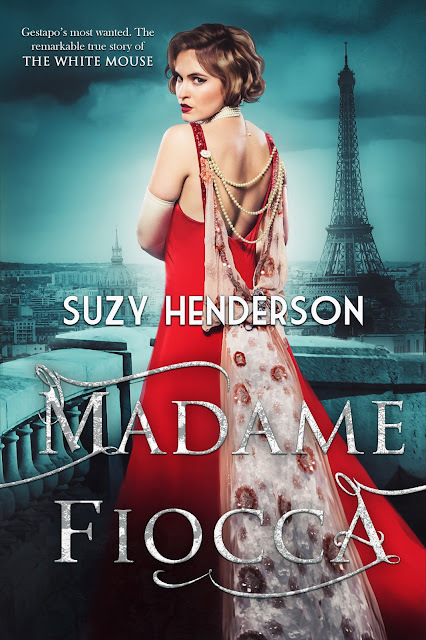 When Paris falls, Nancy flees the German oppressors and returns home to Marseille. France is a nation defeated; its people are in despair. As Nancy recalls the Germans who whipped Jews on the streets of Vienna a few years earlier, she vows to fight for what is right. A chance encounter with a British officer draws Nancy into the heart of the Garrow escape network, despite Henri’s reservations. Armed with wealth and charm, she convinces Henri that the Germans will never suspect such a woman. But soon she finds herself caught up in a deadly game of espionage. As the iron fist of the enemy tightens, neighbours denounce neighbours. No one can be trusted. When the enemy closes in, Nancy and Henri face an impossible choice. Has she done more harm than good? 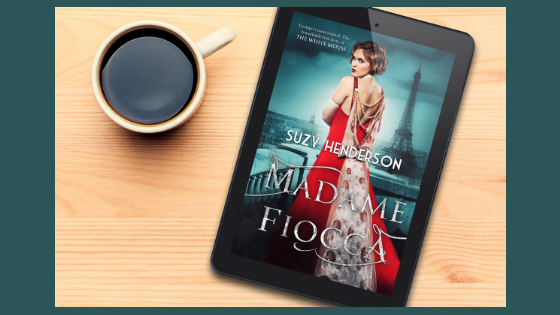 Based on a true story of love and a gripping adventure, “Madame Fiocca” weaves an extraordinary tale of survival and redemption in wartime. Suzy Henderson lives with her husband and two sons in England, on the edge of the Lake District. Although she never set out to be a writer, she has always loved reading and experiencing the joy of escaping to another time and place. In a previous life she was a Midwife but now works from home as a freelance writer and novelist. While researching her family history, Suzy became fascinated with both World War periods and developed an obsession with military and aviation history. Following the completion of her Open University Degree in English Literature and Creative Writing, she began to write and write until one day she had a novel. Other interests include music, old movies, and photography – especially if WW2 aircraft are on the radar. 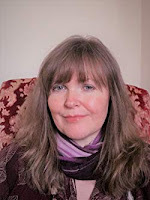 Suzy writes contemporary and historical fiction and is a member of the Alliance of Independent Authors. Her debut novel, The Beauty Shop, has been awarded the B.R.A.G. Medallion. What a fantastic cover, Suzy! I look forward to reading this. So excited to learn about your upcoming release, Suzy ~ it sounds wonderful, and I'm sure your excellent writing will do the subject justice!